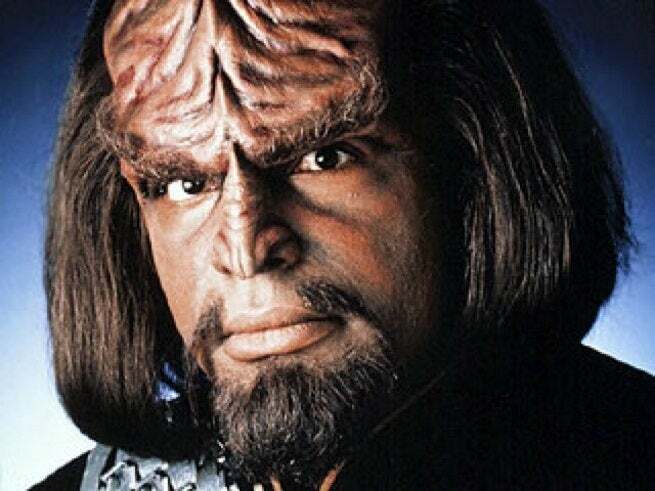 Michael Dorn, the actor who famously portrayed Star Trek: The Next Generation and Star Trek: Deep Space Nine’s Worf, is pushing for a new Star Trek series focusing on the Klingon officer of the Federation. Speaking to The Cinema Source in the video below, Dorn discusses how Star Trek: Captain Worf would fit into the Star Trek timeline and what the feel of the show would be like, comparing it primarily to The Next Generation. Could a television spinoff based on the previous timeline coexist with the Bad Robot movies set in the new timeline? There are plenty of Worf fans out there hoping that’s the case.